Want to build your dream house? Cendev offers the complete A – Z Building package. We do everything from starting with the design and architecture, costing, engineering, building planning right through to home interior and landscaping. 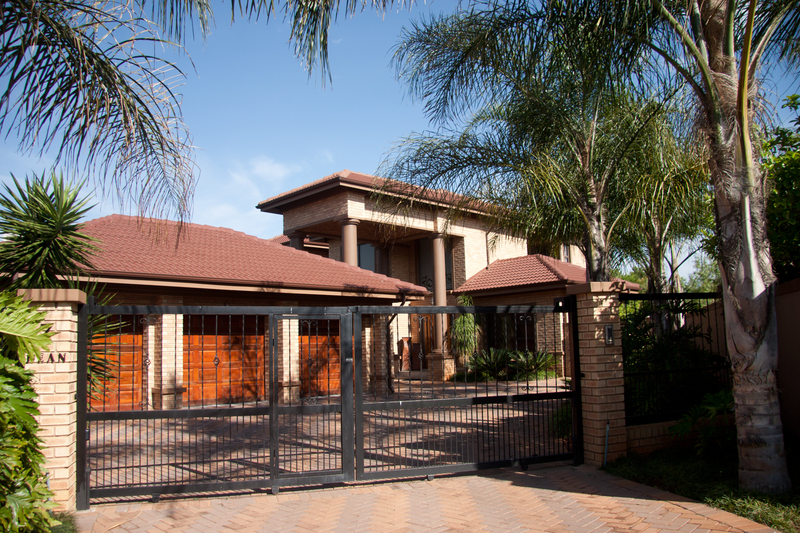 We offer you the complete package to envision and build your dream home. 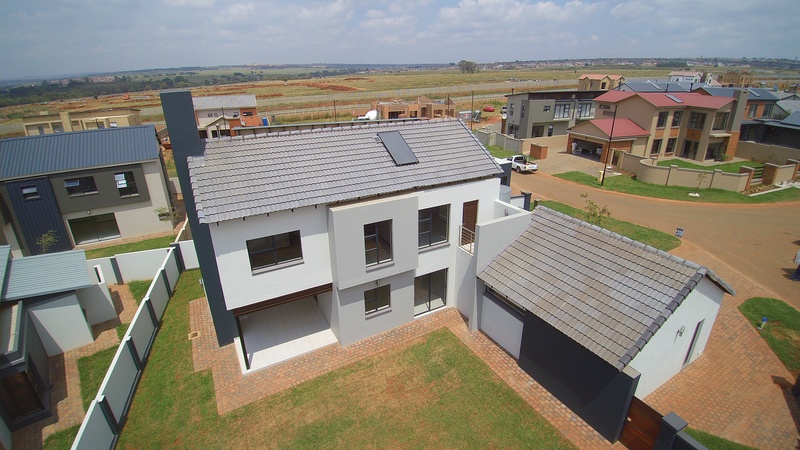 Although our main business is generated out of Midstream/Midrand, Centurion and Irene, we are always open to new areas of development. The extension and remodeling of the Midstream Spar. Building it took commitment and we built it through the night, so as to not upset clientele too much and keeping the noise and interruption of business to a minimum. When building extensions of the school, we not only saw it as another development project but also as an investment in the youth and the future of the leaders of tomorrow. We like to think that we assisted in developing a structure that made their education more enjoyable. The Midlands Office Park is a 2535m2 project we completed in June 2011. 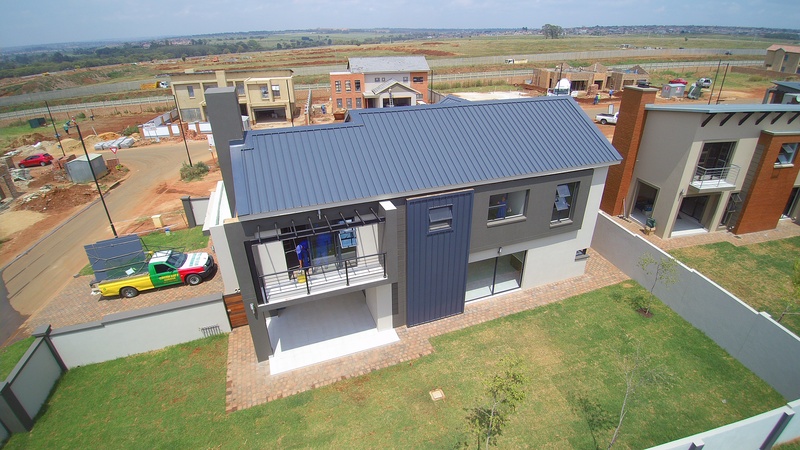 Our first commercial project in Midstream. Our own offices are situated in this office block and many tenants have enjoyed the convenience of having their offices right here in the Estate. This project put Cendev Projects on the map for bigger projects in Midstream as well as Irene. At the Route 21 Office Park in Irene, we did two three storey office blocks/warehouses. This was another proud project to add to our Commercial Resume. Our first commercial project outside of the Midstream Estate borders. The Midstream Ridge Sport Facility is one of our latest projects. This Sport Facility consists of a gym, pools, bicycle shop, squash courts and other facilities and totalled 2660m2. This Sport Facility gives the residents of Midstream the option to exercise in the convenience of not leaving the estate and therefore avoiding traffic etc.